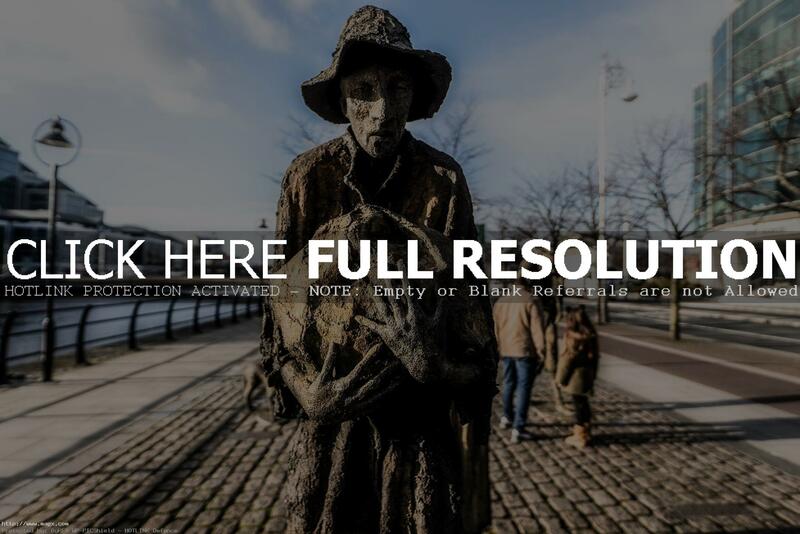 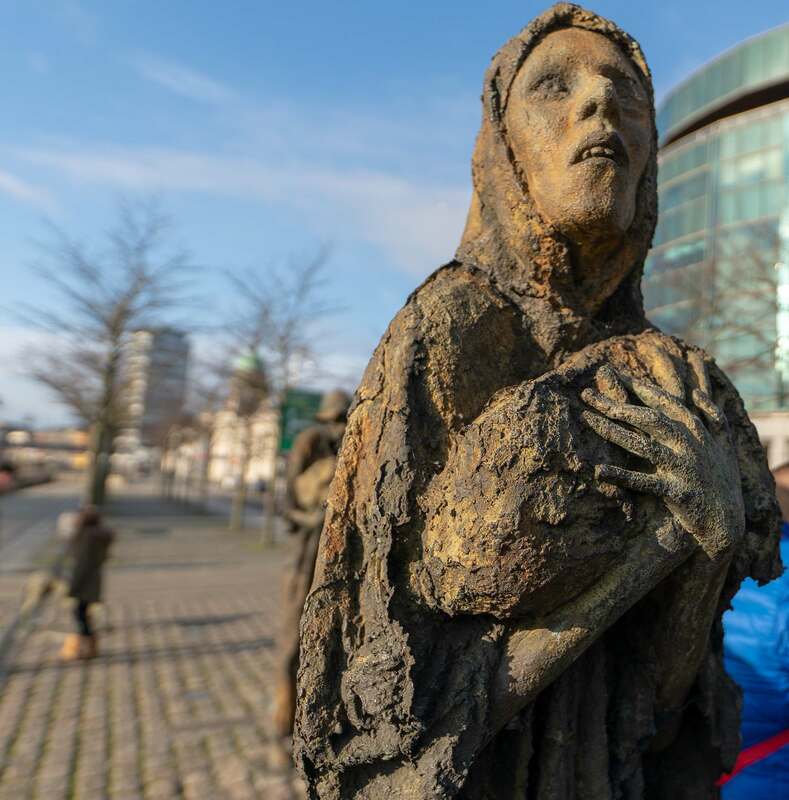 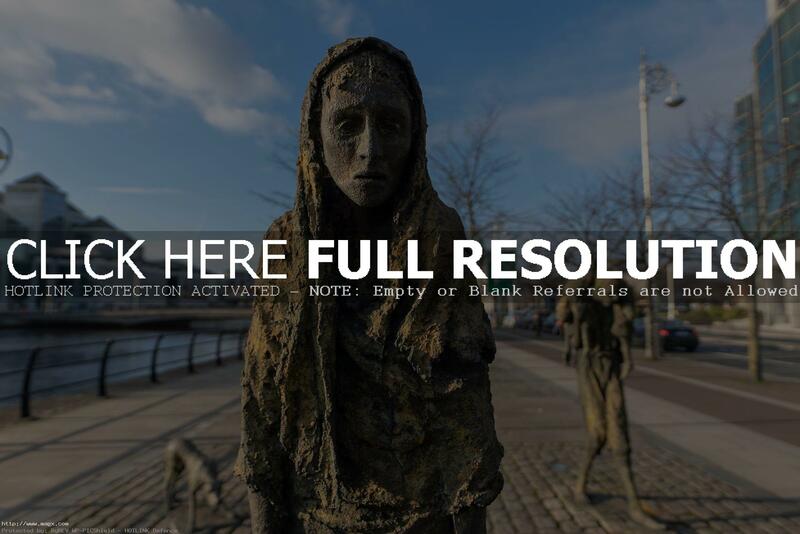 The sculpture is a commemorative work dedicated to those Irish people forced to emigrate during the 19th century Irish Famine. 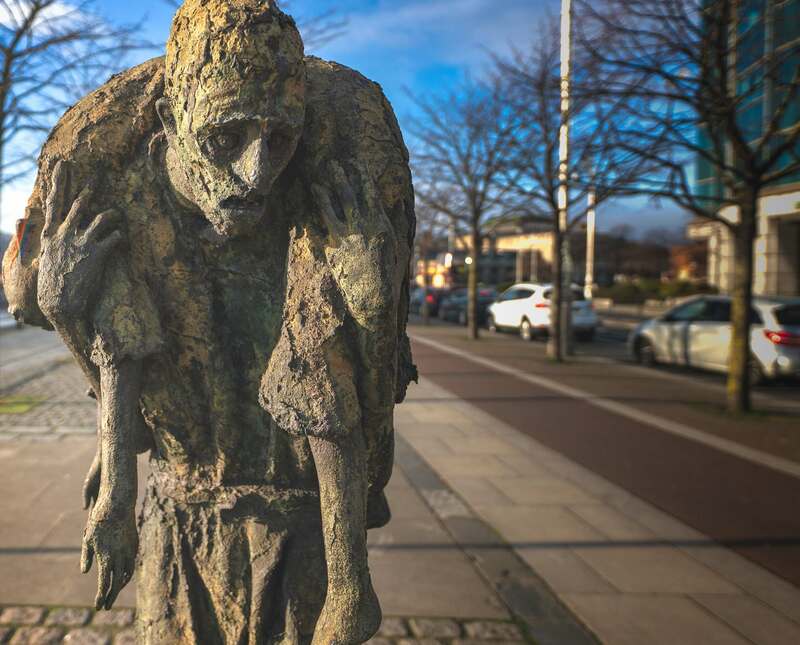 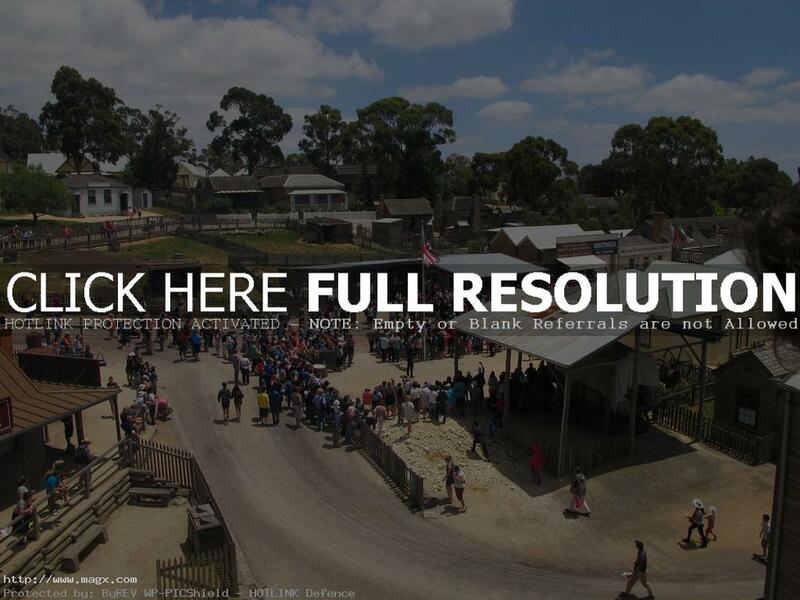 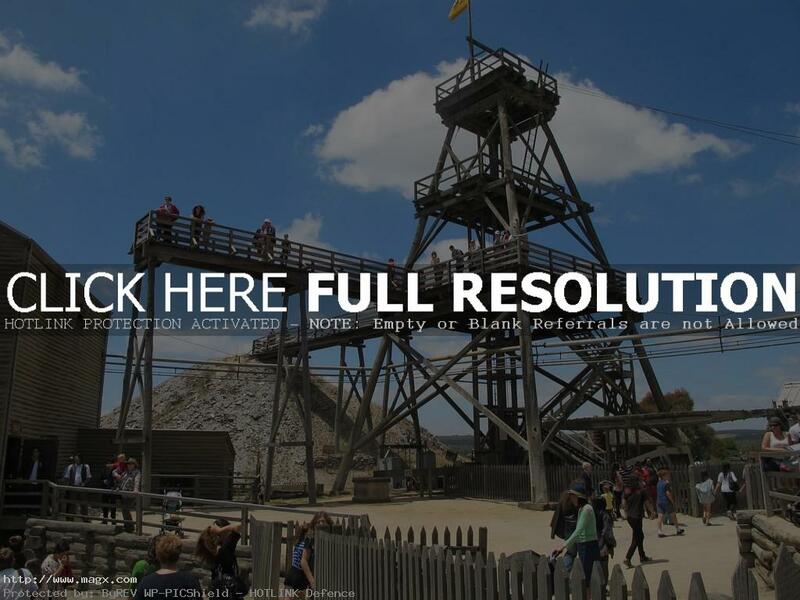 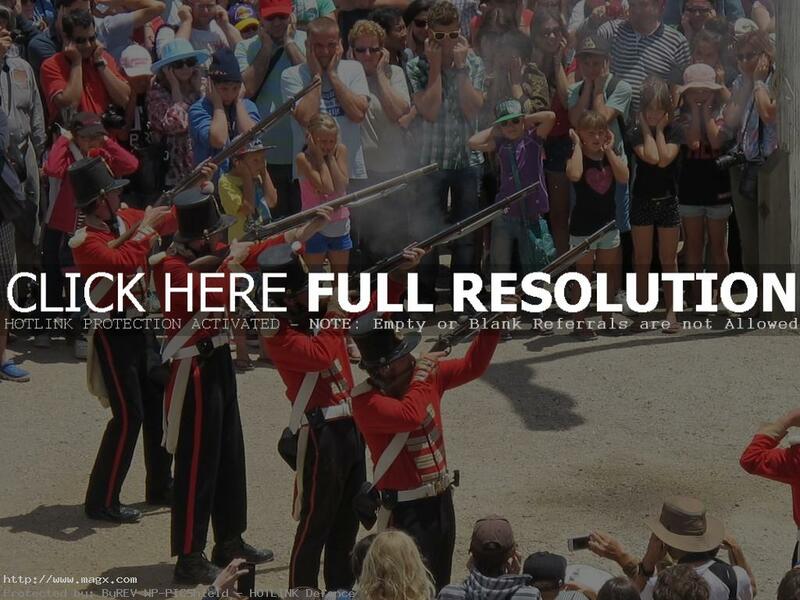 During the famine approximately 1 million people died and a million more emigrated from Ireland, causing the island\’s population to fall by between 20% and 25%. 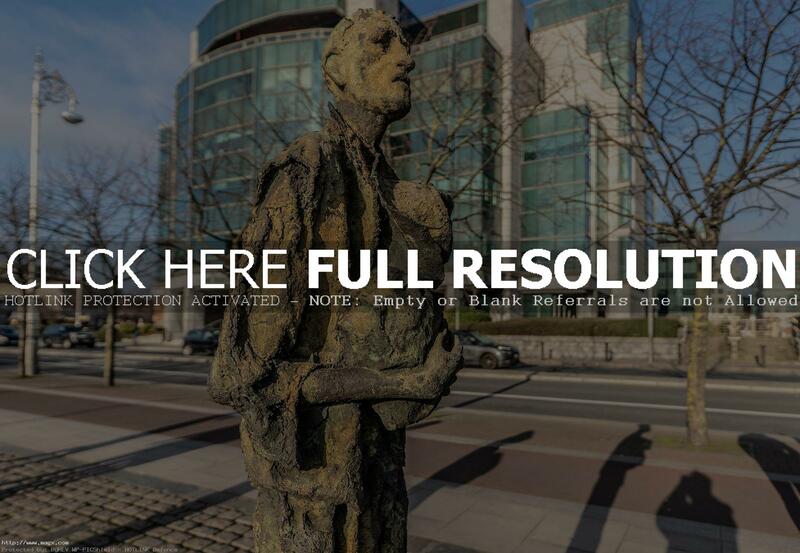 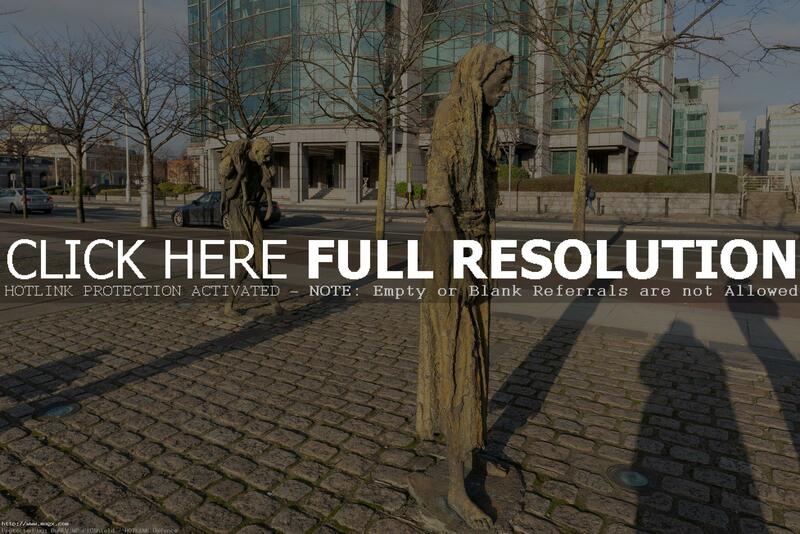 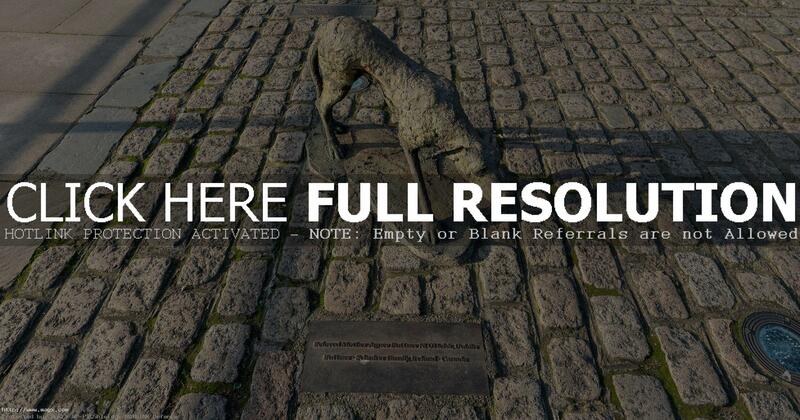 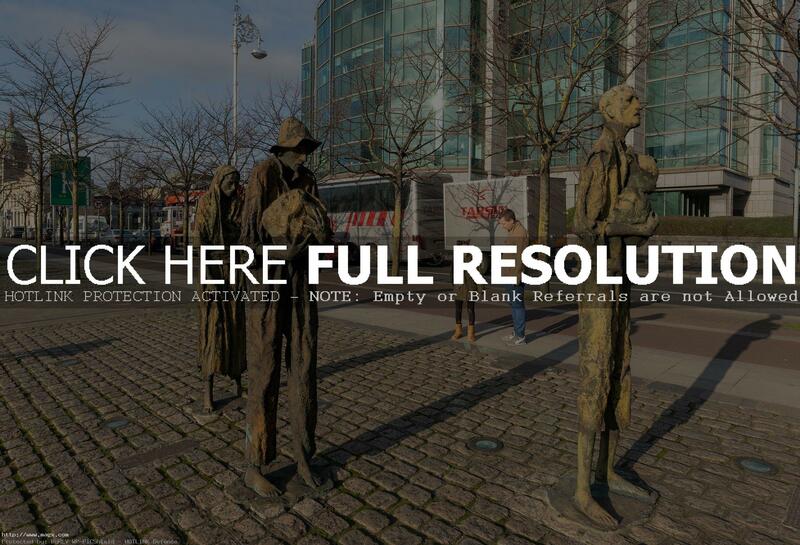 The bronze sculptures were designed and crafted by Dublin sculptor Rowan Gillespie and are located on Custom House Quay in Dublin\’s Docklands. 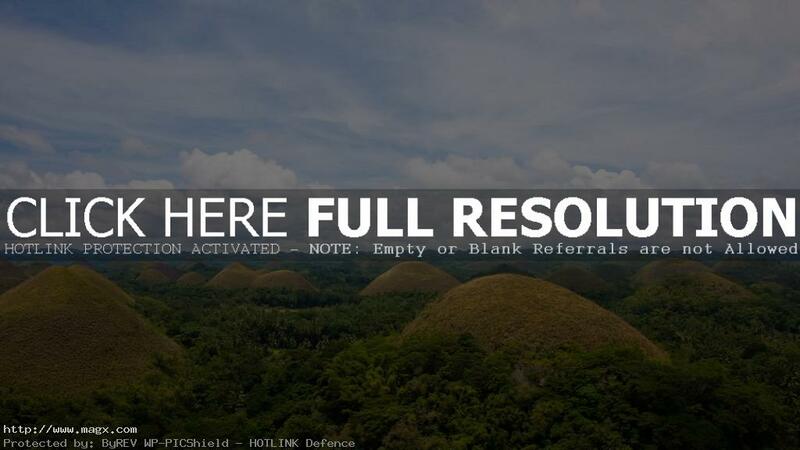 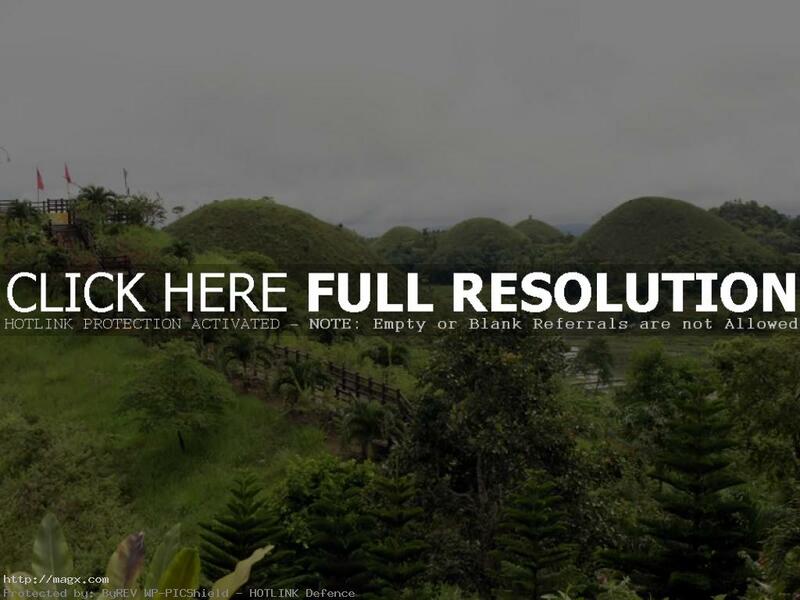 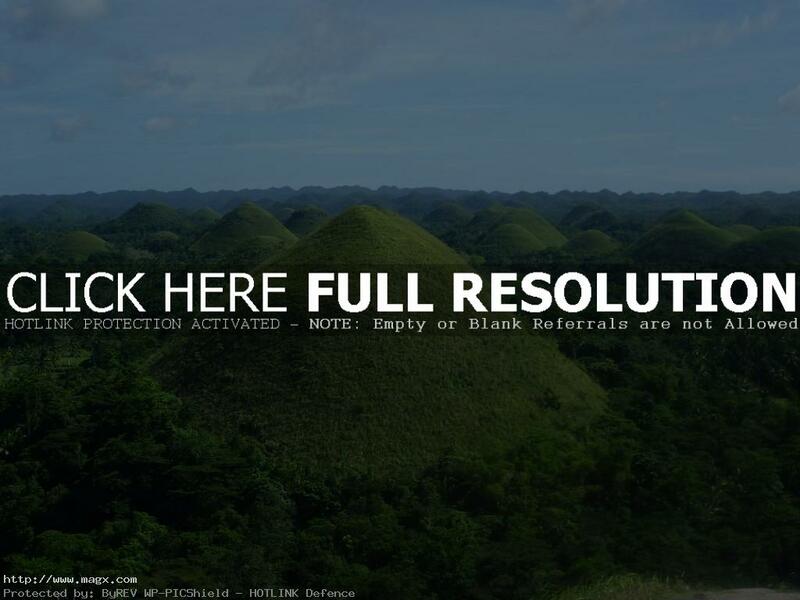 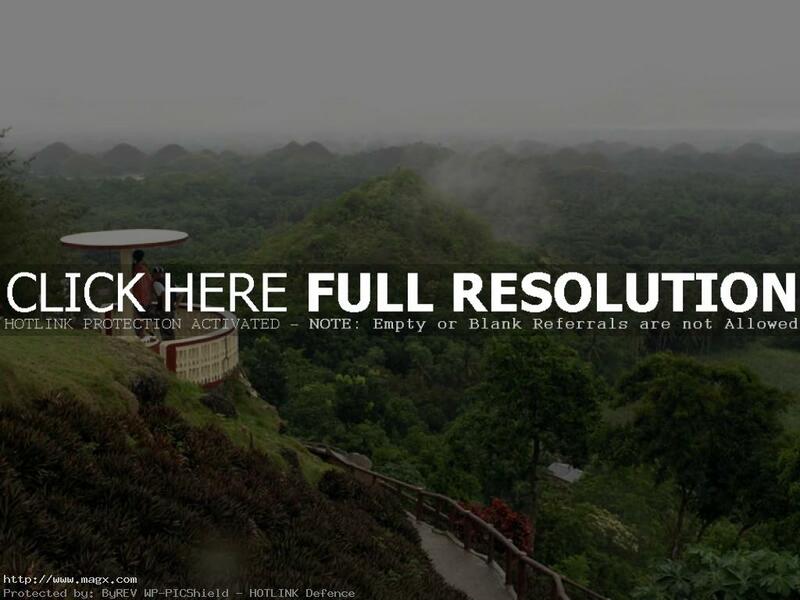 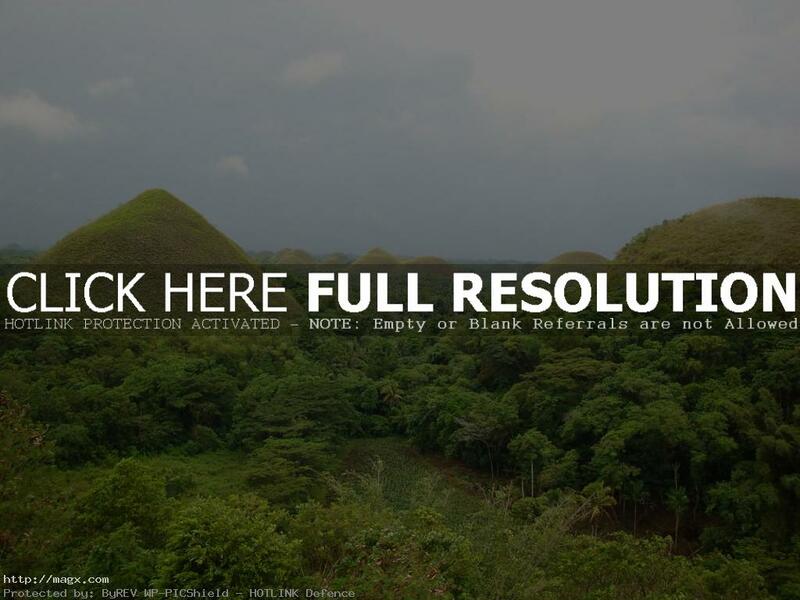 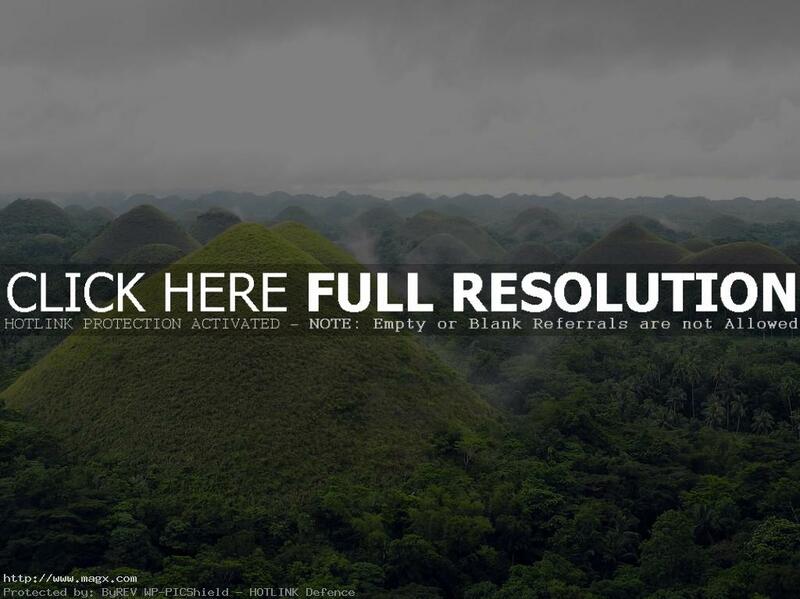 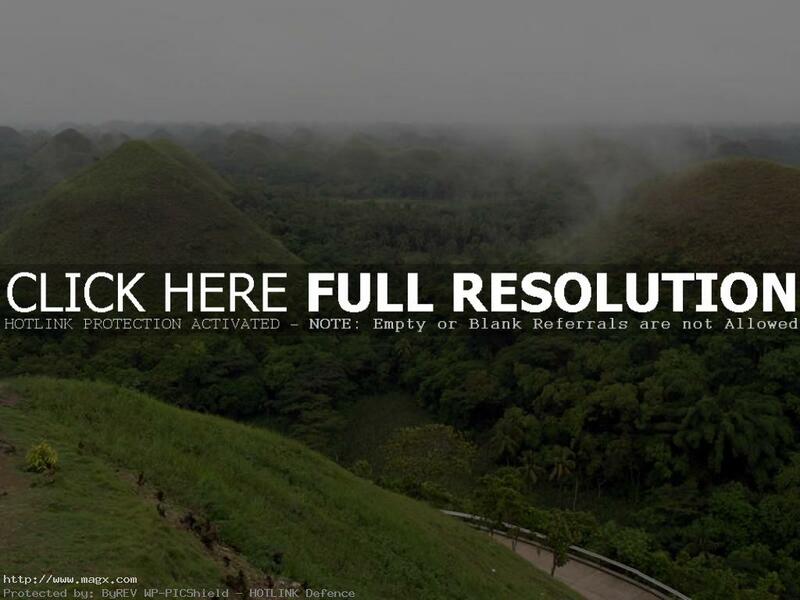 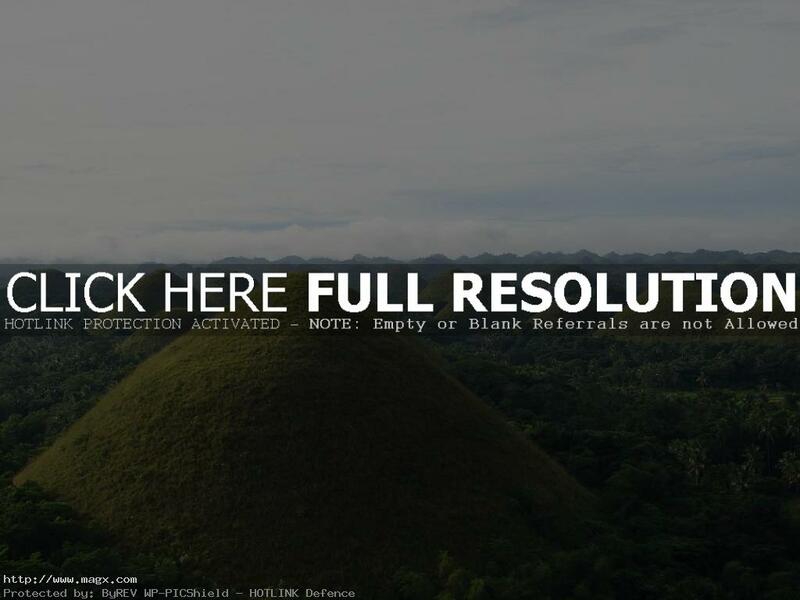 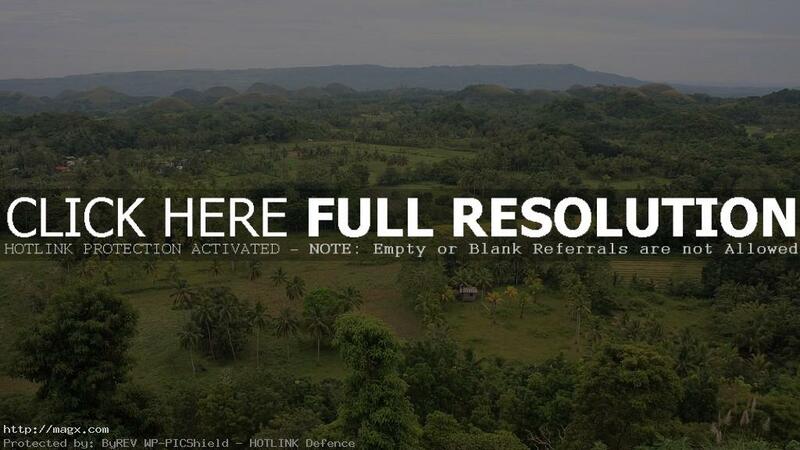 The Chocolate Hills are probably Bohol’s most famous tourist attraction. 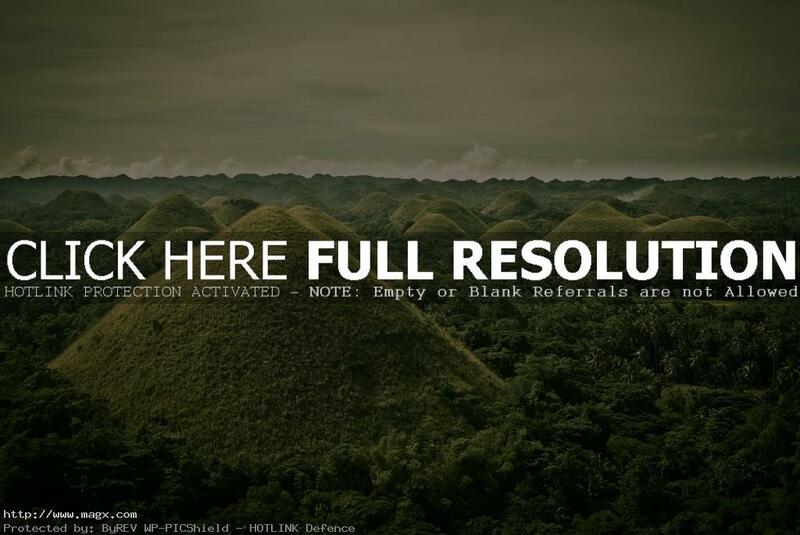 They look like giant mole hills, or as some say, women’s breasts, and remind us of the hills in a small child’s drawing. 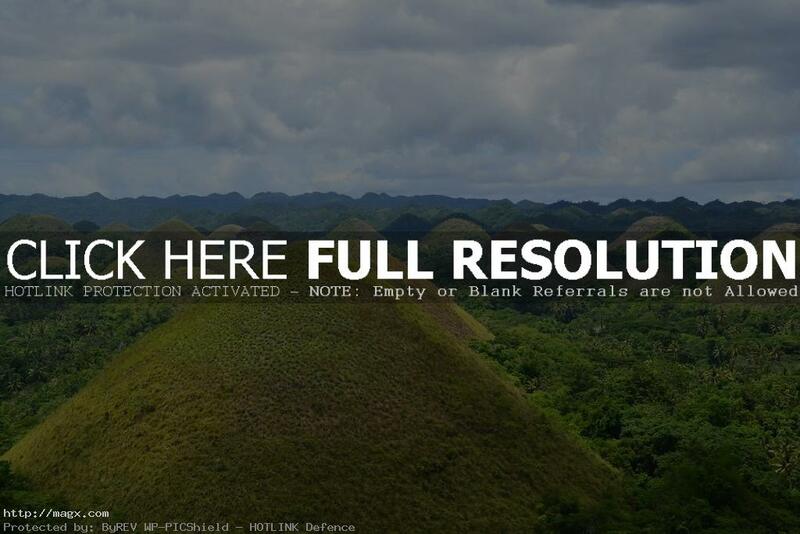 The Chocolate Hills are also considered haycock hills due to their symmetrical, conical shapes and vary from between 100 and 400 feet high. 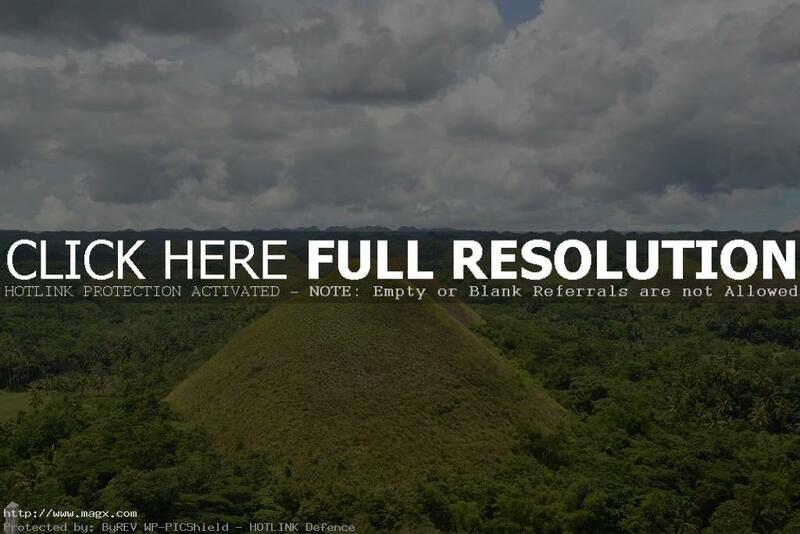 During the dry season when precipitation in inadequate, the grass-covered hills turn chocolate brown, hence the name in reference to a branded confection. 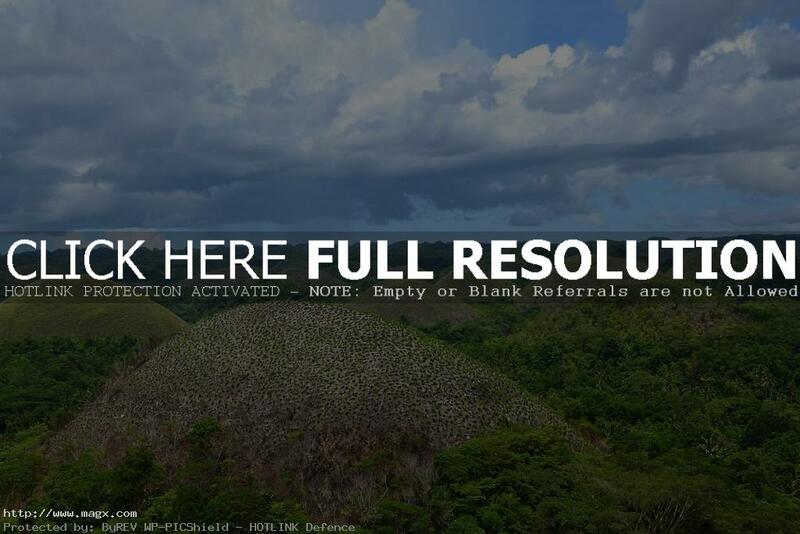 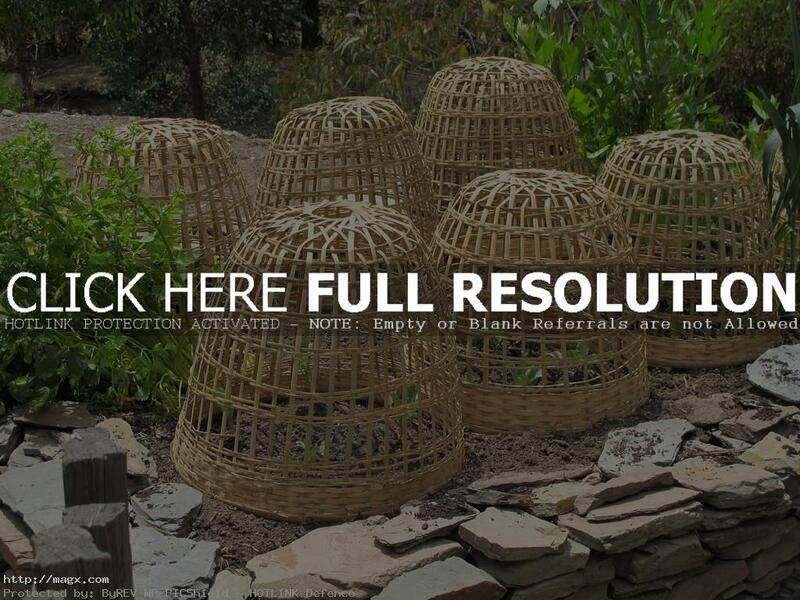 There are up to 1800 of them dotted around the central area of the island of Bohol.